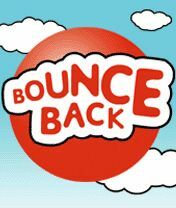 Rebounding – Are some people better at bouncing back? Is your business insurance adequate? Are your business premises helping you build your business? What happens if you can’t work for a while because of medical conditions?